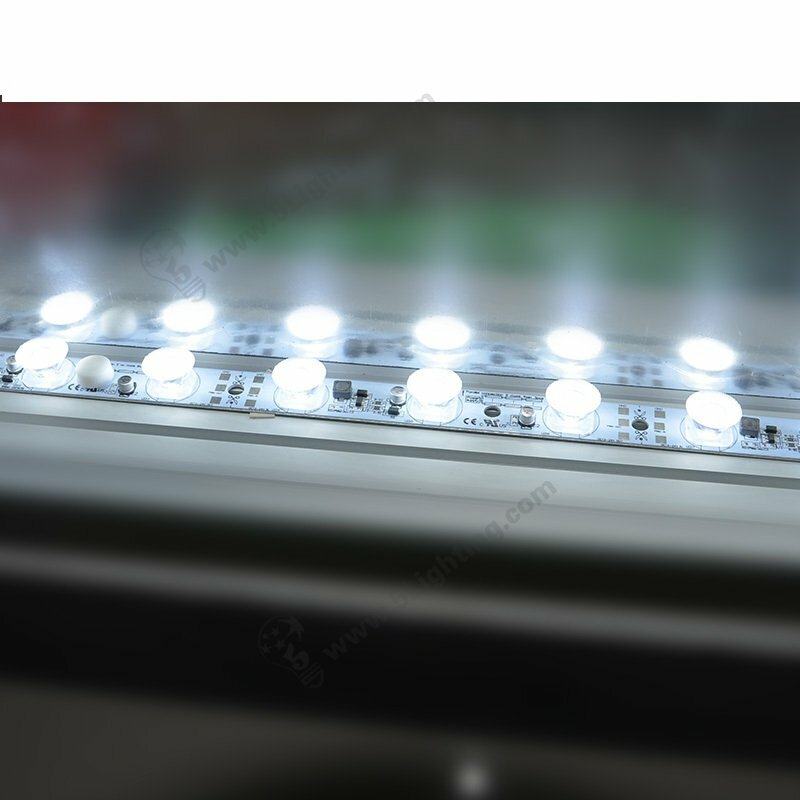 Our led lights for light box display using is powerful in brightness with Osram bulbs . 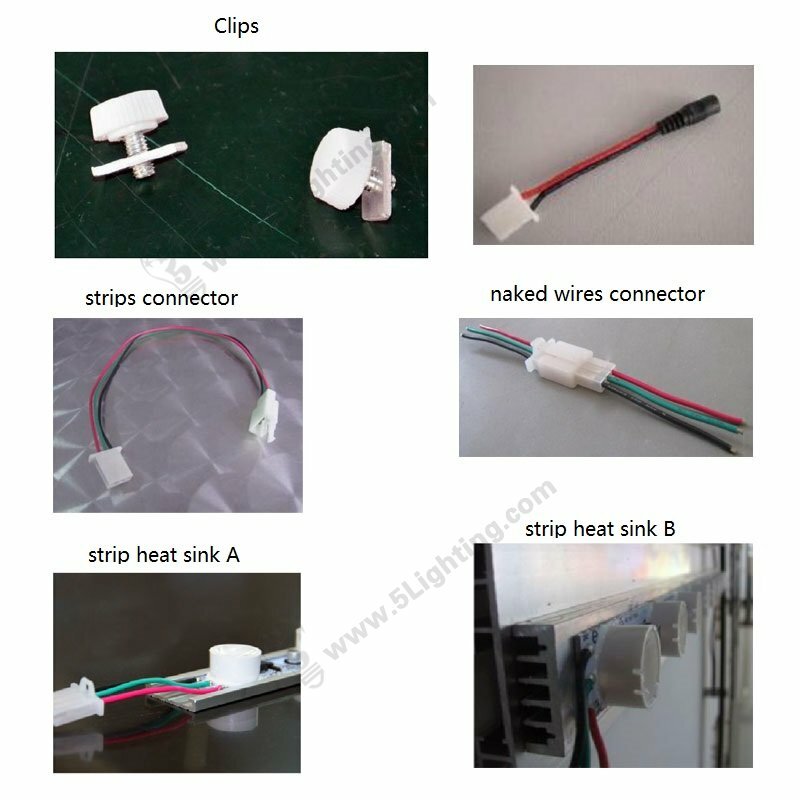 The length of this edge-lit strip lighting model is 360mm (14″), customer can combine our other models like 12 inches , 18.5 inches … for different size lighting box . 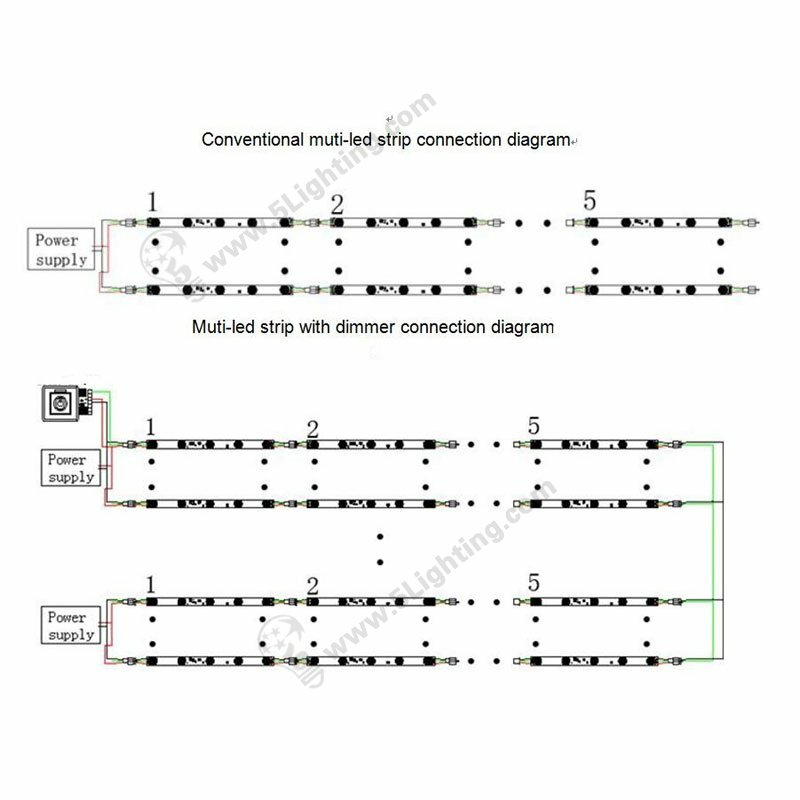 This Osram high power strip bar lights are suitable for both single sided and double sided light box display especially for SEG fabric light box systems . SEG (Silicon Edge Graphics) tension fabric led light boxes are very popular nowadays because of it’s colorful and vivid effect . 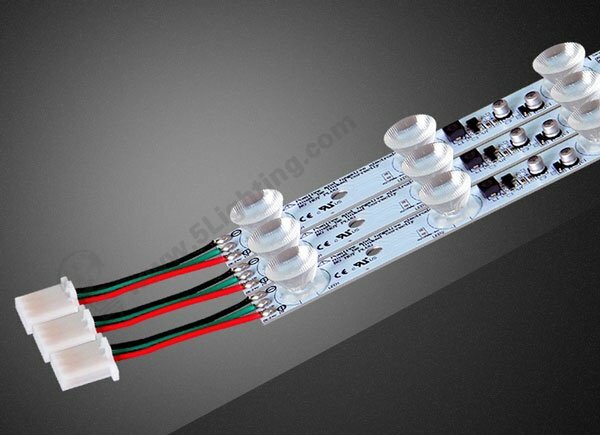 This Osram led edge lighting can offer enough brightness with cost-effective solution . 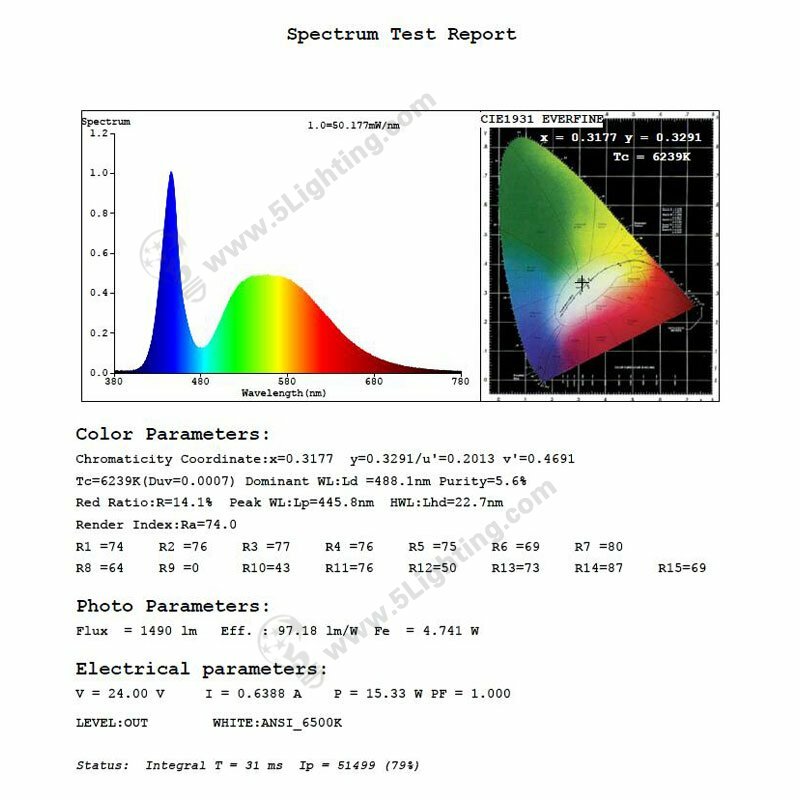 Strong recommend buying led edge lights for your light boxes display from 5 STAR LIGHTING FACTORY .